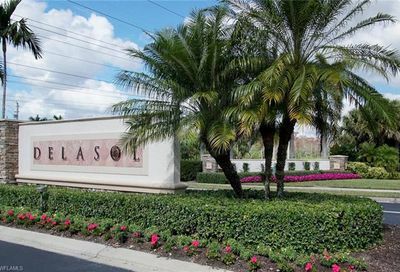 Bask in the luxury of Delasol. 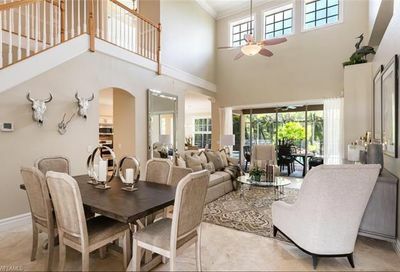 A beautiful Centex Home community located on the Livingston Road corridor which features several upscale communities such as Mediterra and Tuscany Reserve. 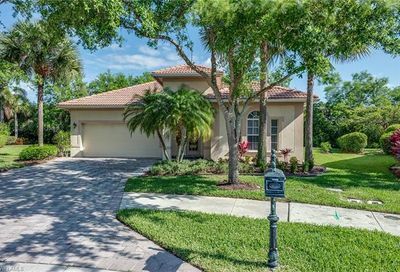 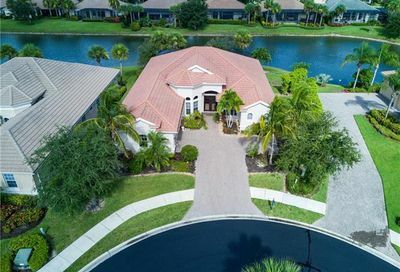 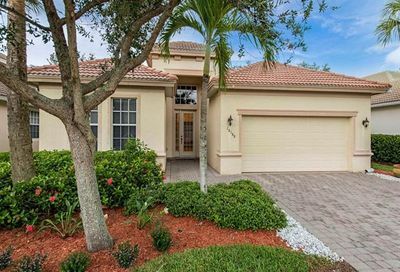 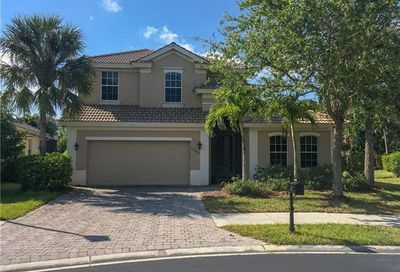 Spacious, single family homes with a romantic Mediterranean spirit, surrounded by acres of lakes and preserves. 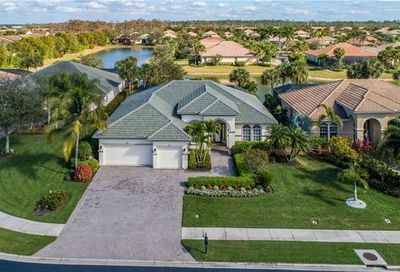 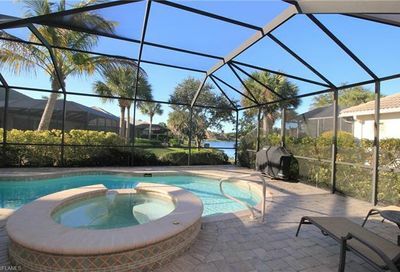 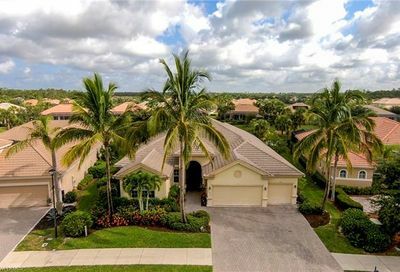 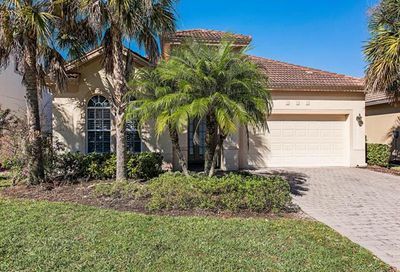 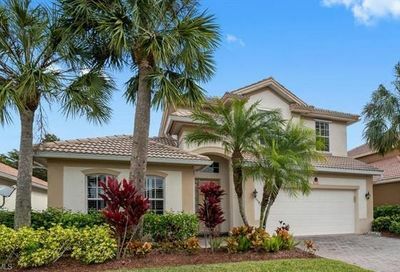 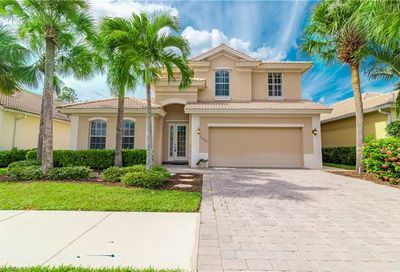 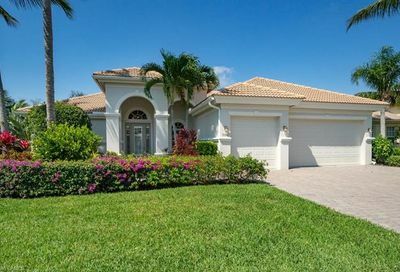 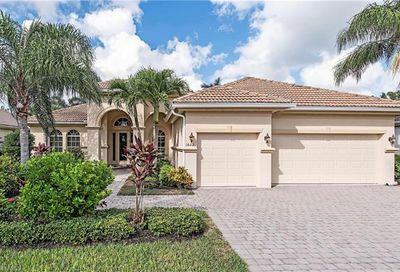 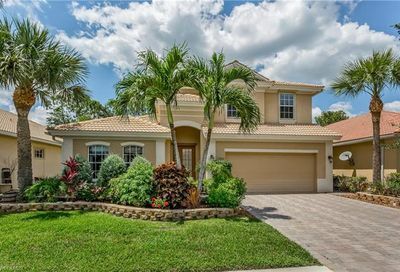 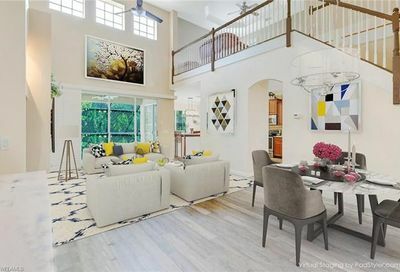 This exceptional enclave is situated in one of North Naples’ most desirable locations.